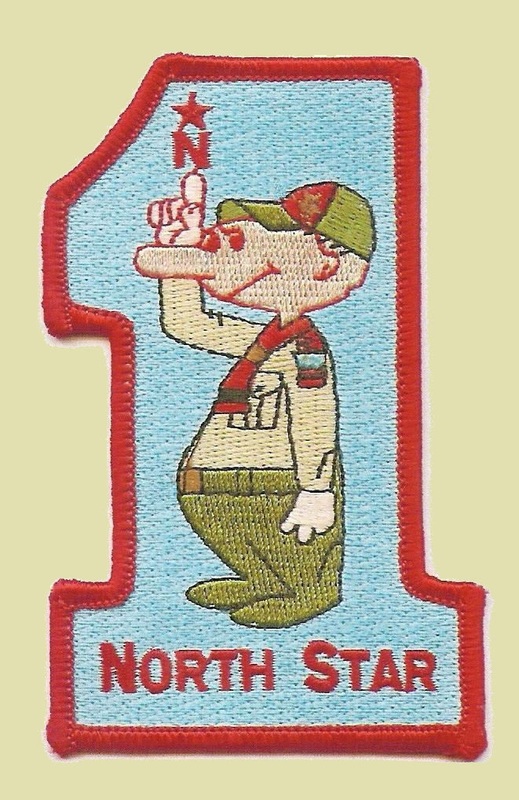 Thanks to Frank Otte, Scoutmaster of Troop 174 (CORRECTED 4:06 pm) for bringing this to my attention. Here is a terrific opporutunity for scouts who need to work on their Emergency Preparedness Merit Badge. Come join us; learn and have fun! The Marion County Local Emergency Planning Committee (LEPC) is teaming up with Eskenazi Health, IU Health – Methodist, Riley and University, the VA Medical Center, IUPUI, Indianapolis EMS (IEMS), Indianapolis Fire Department (IFD), MESH and other agencies for a full scale Hazardous Materials Exercise. We are requesting volunteers from each of the hospitals and service groups to volunteer to participate. Not only are we seeking adults, but also children, ideally ages 8-18. This is a great experience for Scout and faith- based groups that are looking for an activity geared toward badge work; Emergency Preparedness or community volunteer hours. We do ask that we have an adult per 5 or 6 children as a chaperone. Fire Department and/or at the hospitals. This entry was posted in Emergency Preparedness, Merit Badge, News.